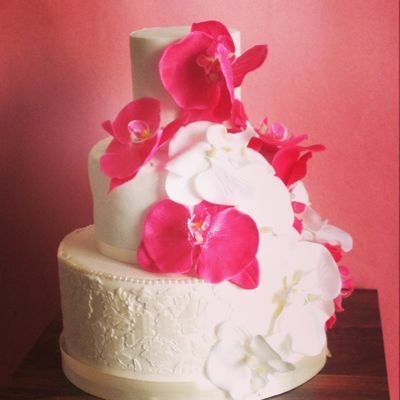 A wedding cake is what you need to add a spark to your special day. 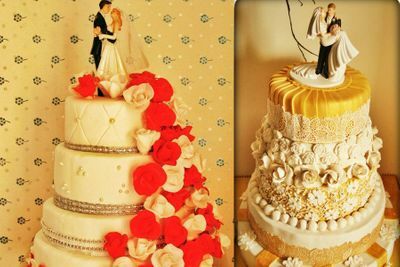 Cakes all the Way by Debyanjali is a home based bakery located in Bangalore. 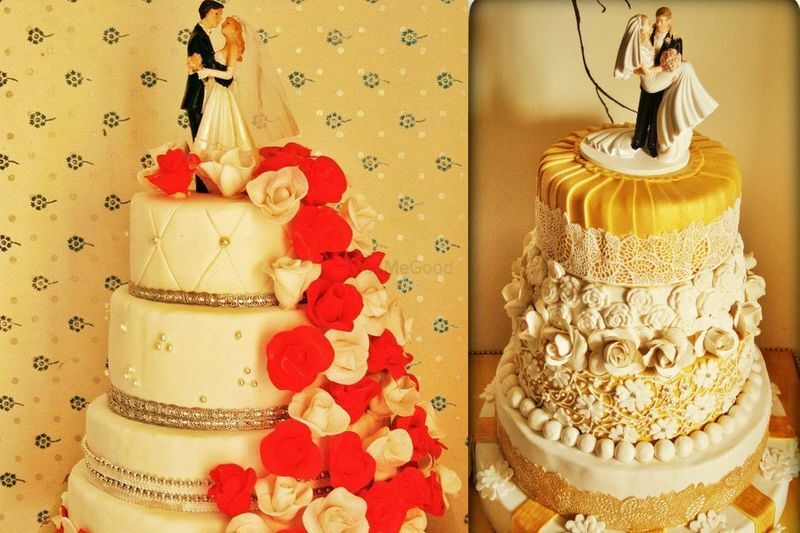 A professional baker, she makes all the cakes using hygienic and fresh ingredients. 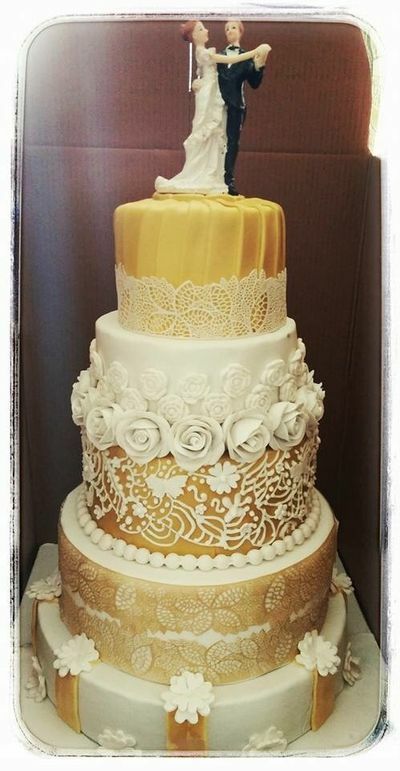 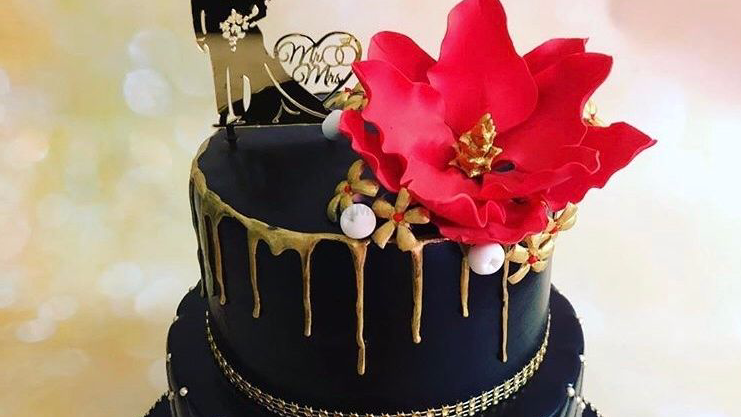 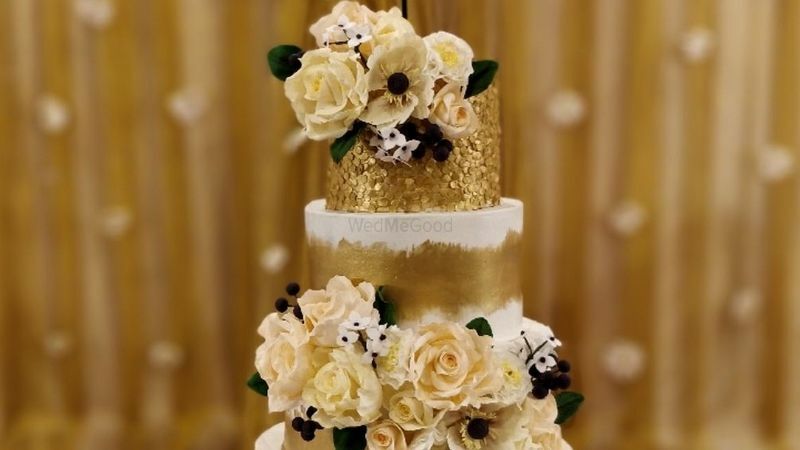 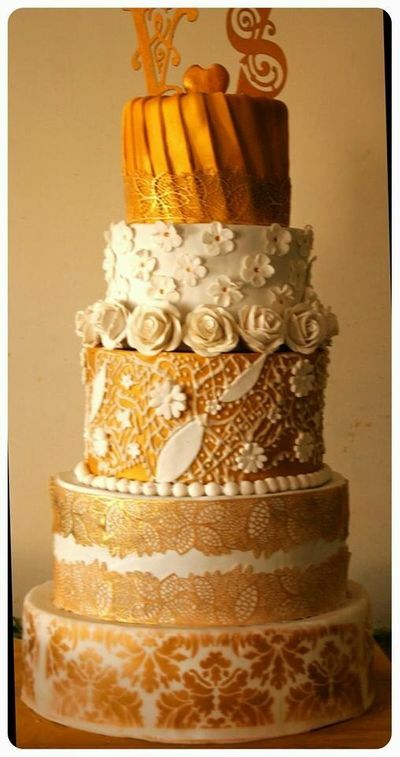 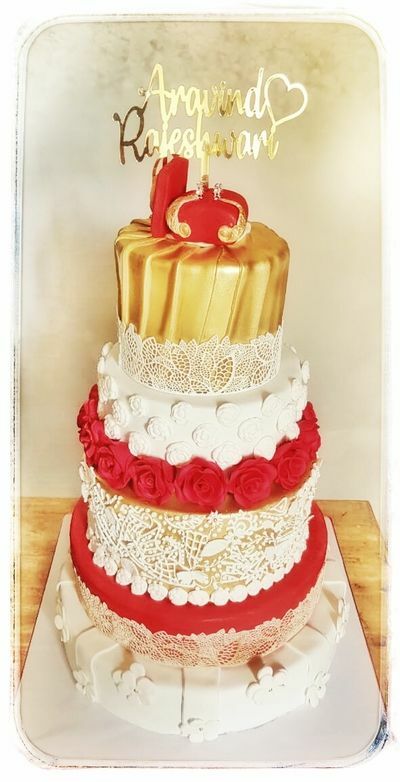 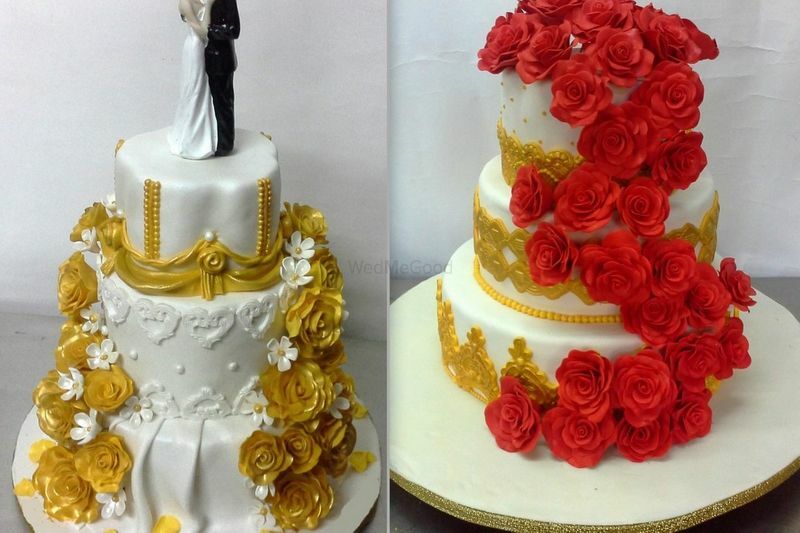 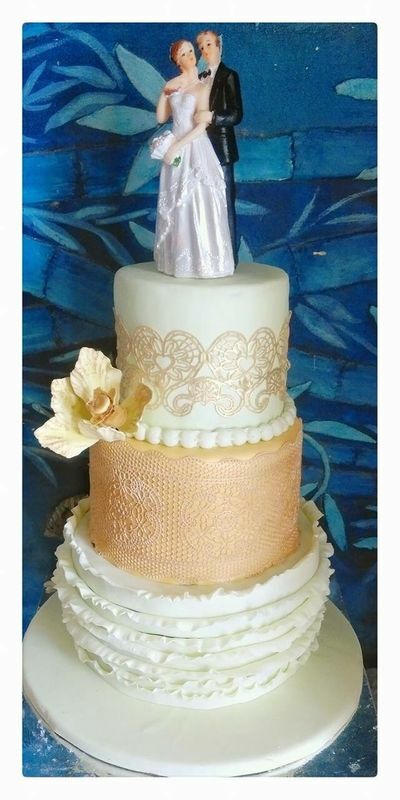 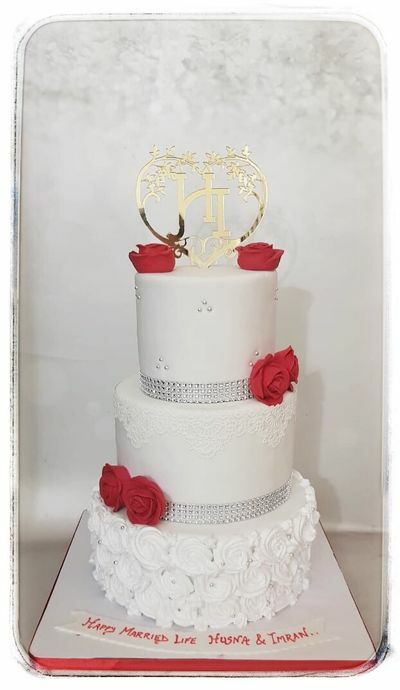 Whether it is a simple elegant cake or a lavish designer one, she always adds a special touch to it. 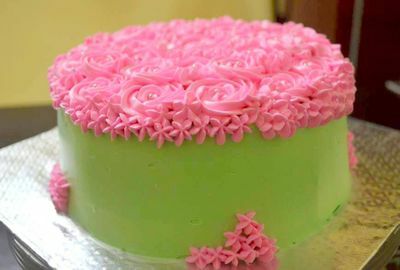 She has also been named in The Limca Book Of Records for preparing a 6 ft santa cake standing on one leg. 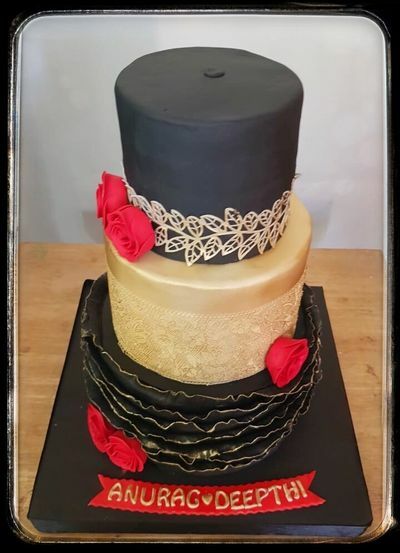 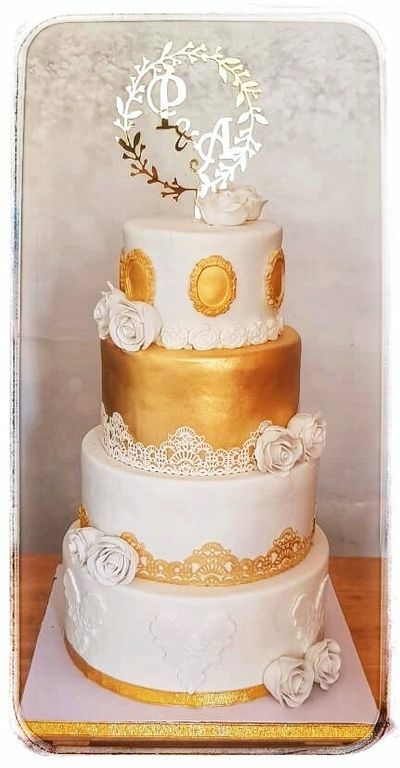 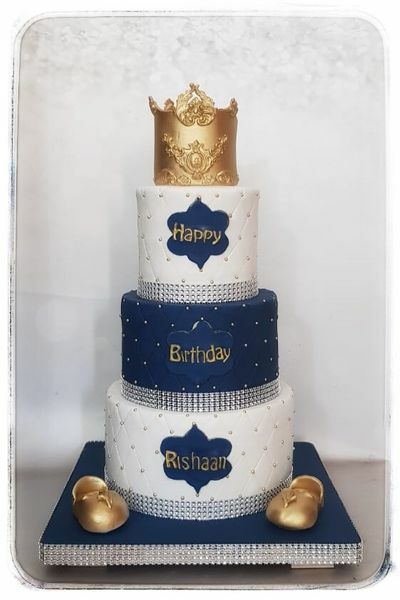 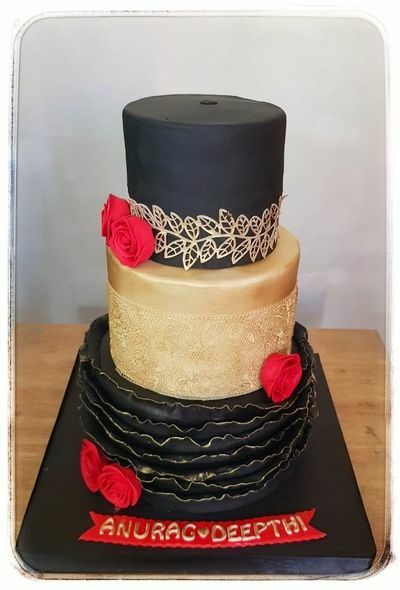 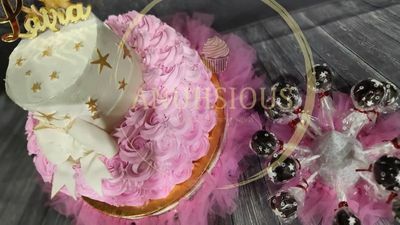 Associated with WedMeGood for over 2 years, she bakes a large variety of cakes from theme based ones to intricately crafted 3D designer cakes. 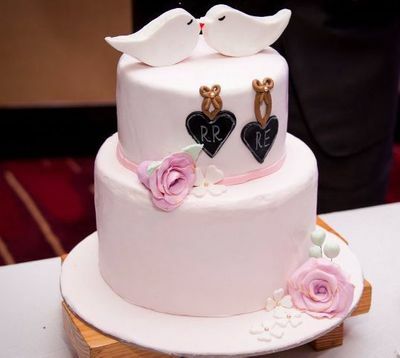 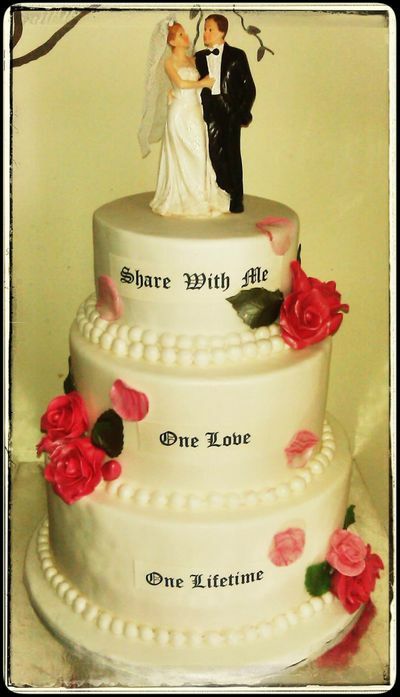 To get your wedding cake customised for your big day, Cakes all the Way is the one stop shop for it.